The details of the “Desert to Power Initiative” have been outlined as part of the Paris Agreement climate change talks at COP24 in Katowice, Poland this week. Energy poverty in Africa is estimated to cost the continent 2-4 percent GDP annually, according to the African Development Bank, which is leading the project. The Initiative aims to develop and provide 10 GW of solar energy by 2025 and supply 250 million people with green electricity including in some of the world’s poorest countries. At least 90 million people will be connected to electricity for the first time, lifting them out of energy poverty. Currently, 64 percent of the Sahel’s population – covering Senegal, Nigeria, Mauritania, Mali, Burkina Faso, Niger, Chad, Sudan, and Eritrea – lives without electricity, a major barrier to development, with consequences for education, health and business. 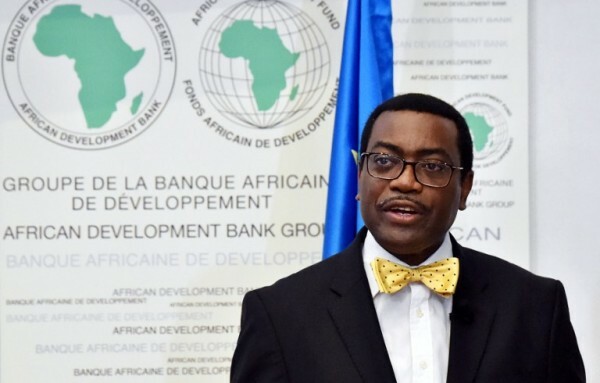 By harnessing the exceptional solar resource in the region, AfDB and its partners hope to transform the region. The project will provide many benefits to local people, said Ms Seol: It will improve the affordability of electricity for low income households and enable people to transition away from unsafe and hazardous energy sources, such as kerosene, which carry health risks. Construction of the project will also create jobs and help attract private sector involvement in renewable energy in the region. Many women-led businesses currently face bigger barriers than men-led enterprises to accessing grid electricity – so the project has the potential to increase female participation in economic activities and decision-making processes. The project has been launched in collaboration with the Green Climate Fund, a global pot of money created by the 194 countries who are party to the UN Framework Convention on Climate Change (UNFCCC), to support developing countries adapt to and mitigate climate change. The program is designed to combine private sector capital with blended finance. “If you look at the countries that this initiative supports, they’re the ones who are very much affected by the climate change and carbon emissions from other parts of the world,” said Ms Seol. The African continent holds 15% of the world’s population, yet is poised to shoulder nearly 50% of the estimated global climate change adaptation costs, according to the Bank. These costs are expected to cut across health, water supply, agriculture, and forestry, despite the continent’s minimal contribution to global emissions. However, the International Renewable Energy Agency estimates that Africa’s renewable energy potential could put it at the forefront of green energy production globally. It is estimated to have an almost unlimited potential of solar capacity (10 TW), abundant hydro (350 GW), wind (110 GW), and geothermal energy sources (15 GW) – and a potential overall renewable energy capacity of 310 GW by 2030.